Hydropower dams in the Andes Amazon significantly disturb river connectivity in this region, and consequently, the many natural and human systems these rivers support, according a new study. The results challenge previous research that collectively underestimates these dams' effects, the authors say. 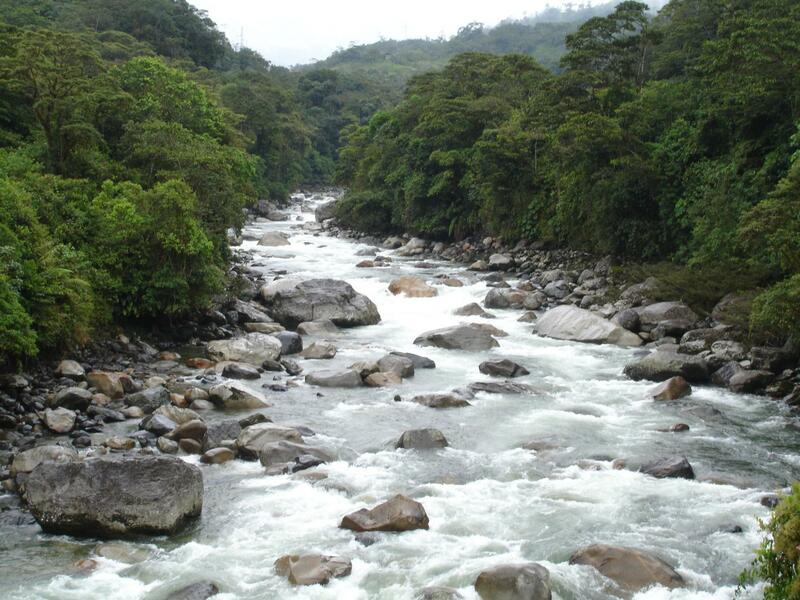 Given the importance of the Andes Amazon rivers to more than 30 million inhabitants (who rely on migratory fishes, floodplain agriculture and forest products as their main sources of protein and income), greater cooperation in water management processes is critical, say the authors, who suggest their findings extend globally. Although Andean rivers strongly influence the greater Amazon, experts have yet to pinpoint concrete effects of increased dam production on river connectivity at a regional scale. Elizabeth P. Anderson and colleagues verified the locations of existing dams in the Andes Amazon using satellite imagery and quantified the growing effects of current and proposed dams on river fragmentation in Columbia, Ecuador, Peru and Bolivia. Their analyses not only showed that the number of dams operating or under construction in the region is about two times higher than formerly reported, but also that the influence of hydropower development has been substantially underestimated. Current hydropower dams have already affected tributary networks, they say, though not river mainstreams; the latter will likely change if proposed dams are erected, the authors say. Anderson et al. suggest that, as a result of the dams, migratory patterns of freshwater fish will be greatly disturbed and 100% of sediment will be trapped in downstream dams, thus altering natural river flow and cultural processes of the region.